At the time of writing, wet, mild weather is still dominant. My bees are flying happily on many days. Their food intake increases when the weather is warm enough for cleansing flights, so check stores. Fondant can be fed if a hive feels light, but once started, has to continue. Our next meeting is the AGM, important for our future. I have attached the Subscription Form to register with BBKA for the year. Our membership runs from end of January to the following January. The cost has risen by £1, still very good value. 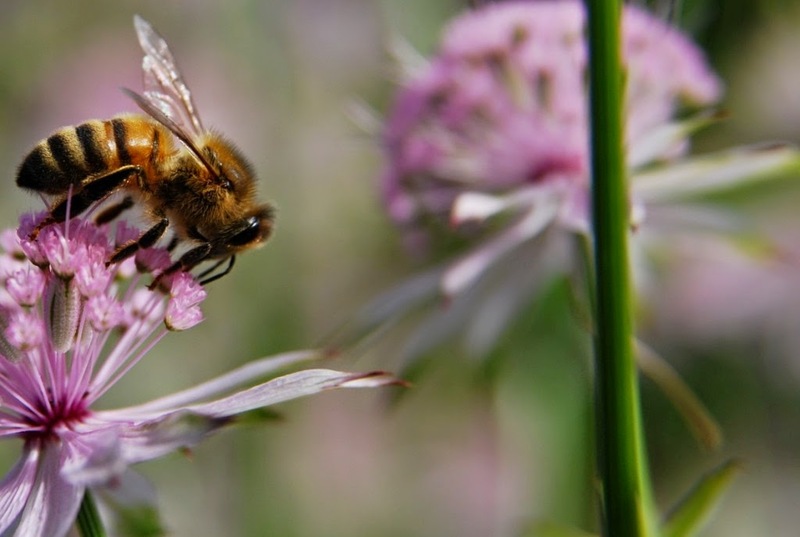 * For £23, you will get a monthly newsletter, meetings and support, access to basic equipment, BBKA News delivered to your door every month, Bee Disease Insurance for 3 hives, a library, excellent refreshments and a good raffle to boost our funds. Our hive loan scheme and hive adoption is also available to beginners. Please pay at the AGM, or the February meeting at the latest. A couple need only pay one sub; Associate membership is useful for beginners or those with no bees yet. Any new beekeepers becoming registered with BBKA are entitled to FREE membership of the National Honey Show for a year, gaining reduced fees for entry to the show and lectures, free entry to competitive classes. The show is at the end of October in Weybridge. In addition, consider if your apiary could host a summer meeting. Do you want to be on the swarm collecting list? All the association offices will be up for election again at the AGM. It is important that we broaden the pool of members willing to take on responsibilities, so please do not be shy about standing, your contribution is needed. NB Only Registered members can hold offices, but a beekeeper joining on 28th January would certainly be eligible. Please check in advance whether your nominee is willing to stand. You are at liberty to nominate yourself if you wish to take a role. Associate members may nominate and vote. Please phone, post or email nominations to me before the AGM. I shall need to prepare ballot papers in the case of any contested elections. We hope to co-opt Mary Hill onto the committee as Training Secretary, to recognise and formalise all the work she has done in teaching for the Basic examination and running local courses. She hopes to run beginners’ theory sessions before the out apiary meetings at Eythorne. ME9 8GU. Kent beekeepers are hoping to use this venue for teaching sessions for beekeepers with some experience to improve skills and knowledge. It is a large modern centre, well-equipped classrooms and labs. Watch this space! CT4 6NX on February 21st for 6 weekly sessions, plus a practical session with bees! Library Roy Pearson has done a fine job with ours for several seasons, but home commitments mean he needs to give up this role now. Is there anyone who could undertake the storage of the books and be able to bring them to each meeting? It is no good having many old and newer volumes if people cannot see them and freely borrow them.